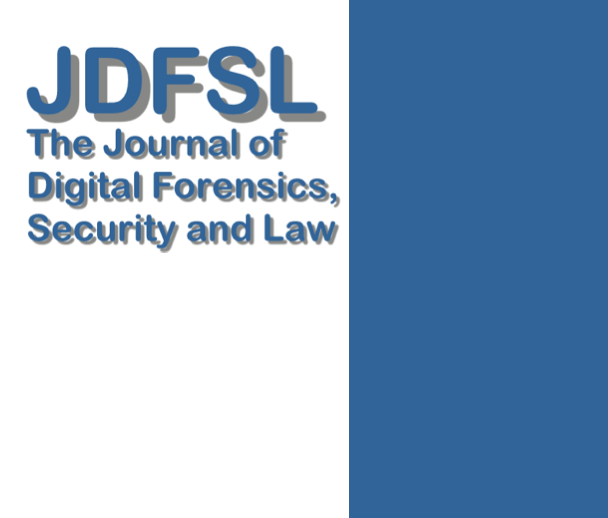 The Journal of Digital Forensics, Security and Law (JDFSL) is now an Open Access Journal. They also have a new website that uses the Open Journal System for submission management. If you have never seen the JDFSL before, now is a great time to check out the current issue as well as all the new features. Manuscripts should be submitted in Word, RTF, or PDF format using the JDFSL OJS Submission System.